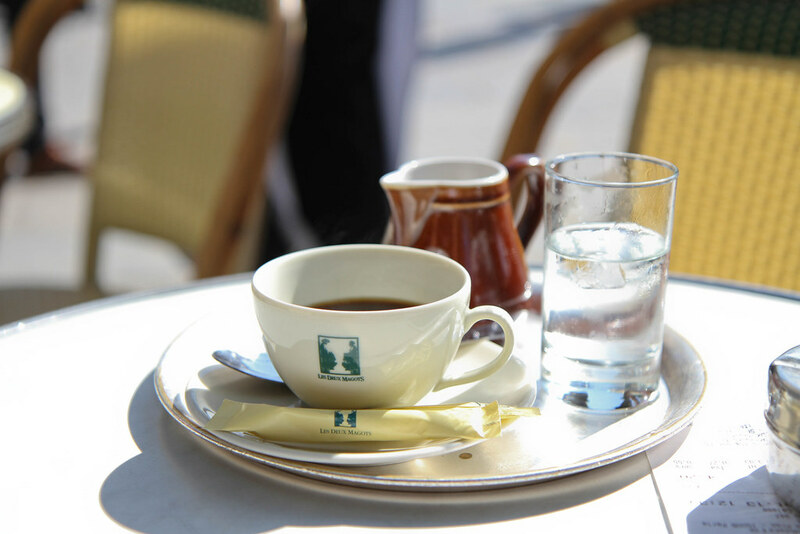 When in Paris, a stop off at Les Deux Magots has almost become a must; if only to say you’ve sat in the same cafe as Hemingway. 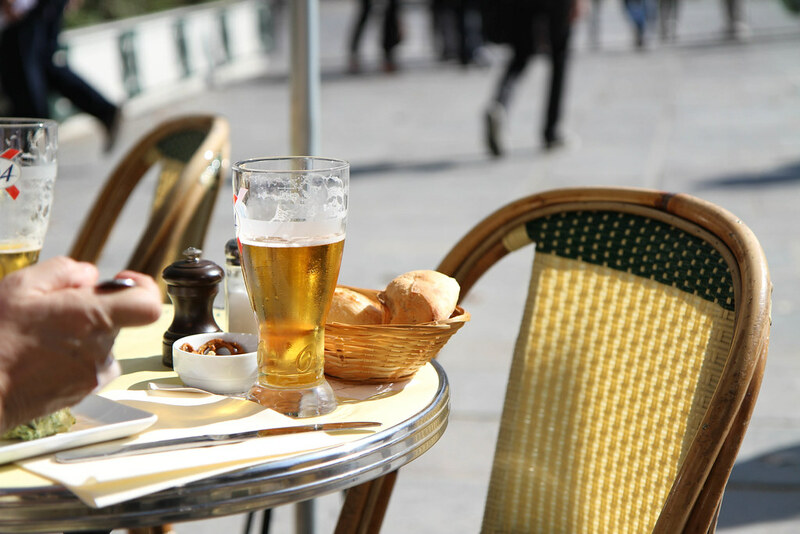 It’s a great place for people-watching as you really get the feeling of being in the heart of the hustle and bustle of city life. 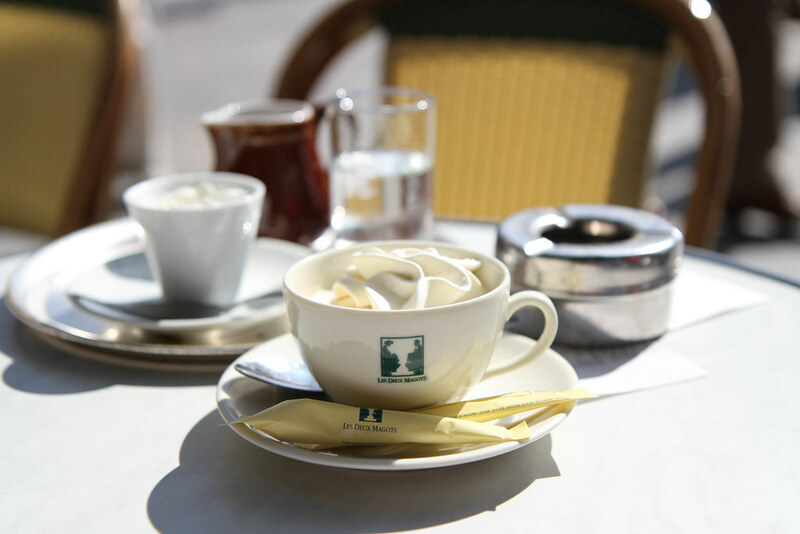 Located on the left bank in St Germain you can expect to see plenty of chic Parisians pass you by whilst sipping on your very un-Parisian café viennois. Lovely photos! I love Paris- I was there last year for the marathon and would go back in a flash.